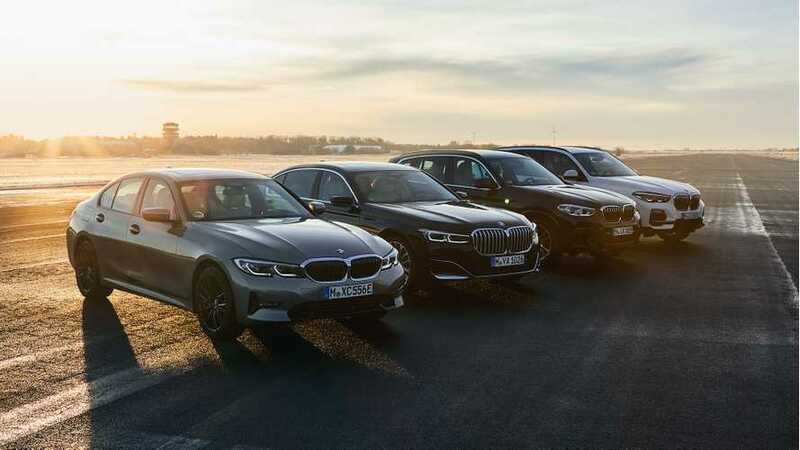 According to the info, the range of these BMW electric cars will be from over 250 miles to over 372 miles under the WLTP test cycle. That's a lot of range. Find out more here. 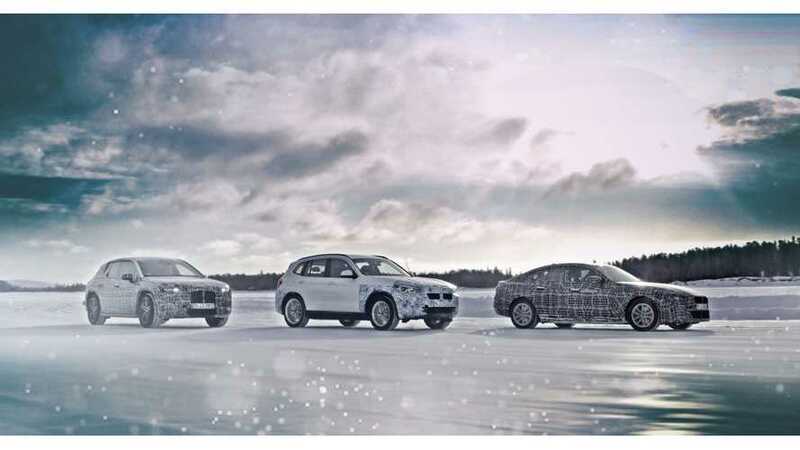 BMW recently has shown a few photos of the iNEXT test prototype (front and side). 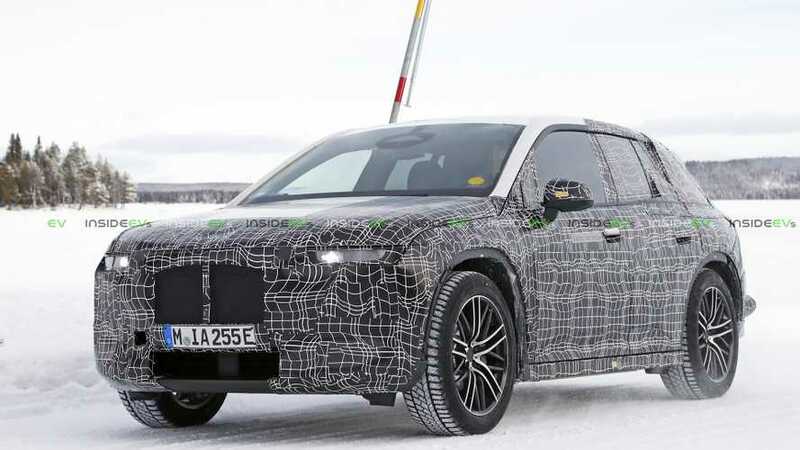 Here we present even more photos of the upcoming 2021 all-electric model. 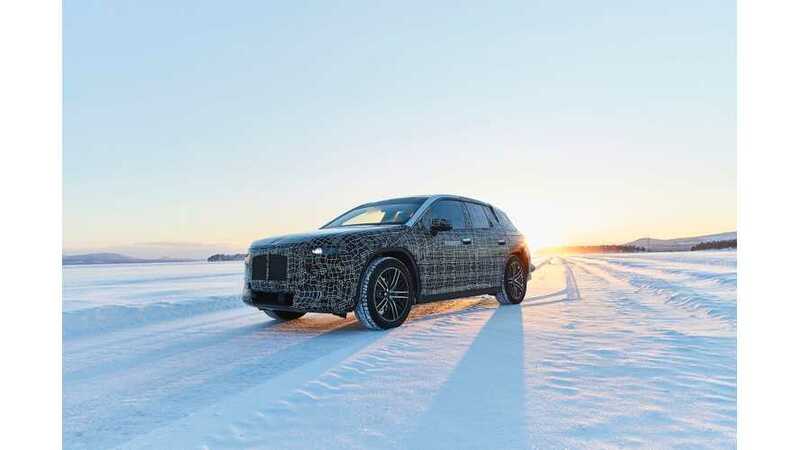 BMW iNEXT prototype completes the first full vehicle tests for drive, chassis and suspension groups under extreme conditions in winter testing. 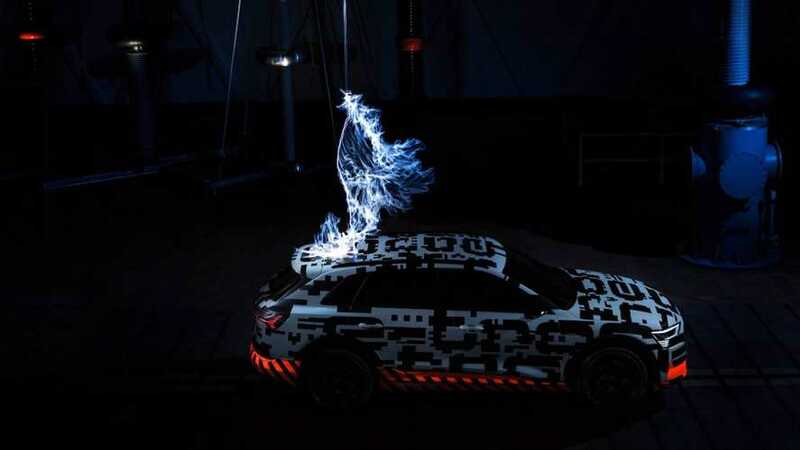 BMW i sub-brand chief goes in-depth about the automaker's future electrification pursuits. He's not clear with some responses, but still paints us a picture. 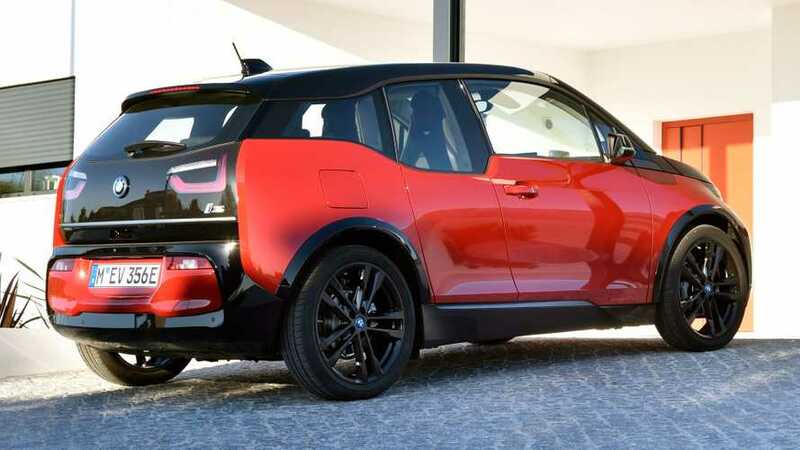 BMW has been making EVs since the 1970s. 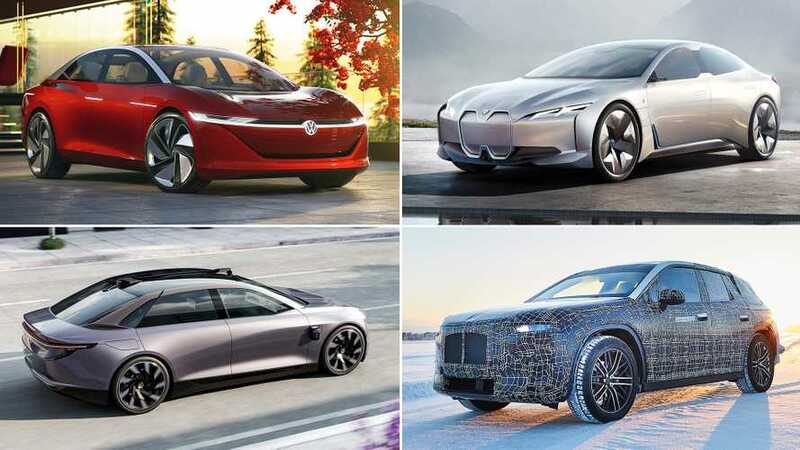 Its best electric models are yet to come. 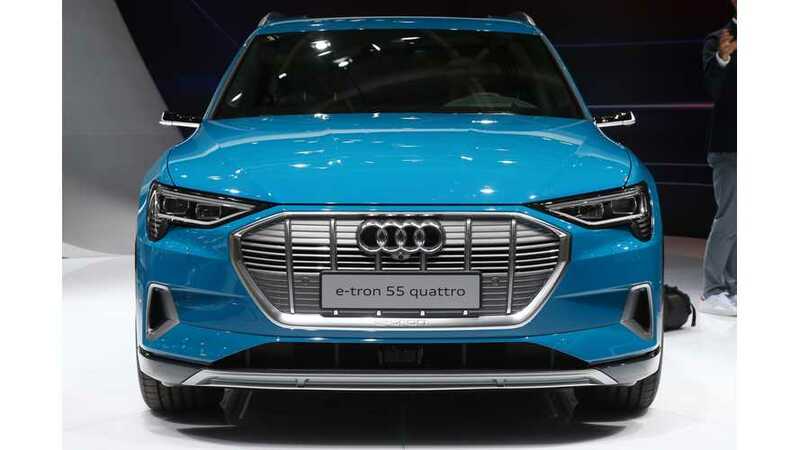 The upcoming electric i4 and self-driving iNext could offer 400 miles of range. 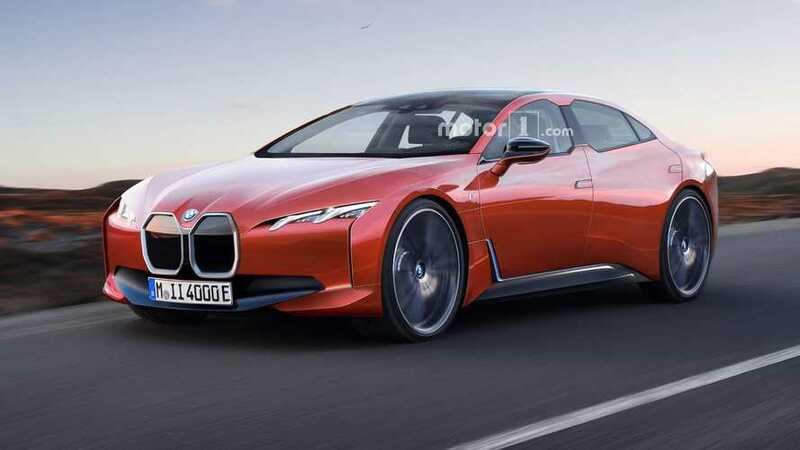 The other model which we believe will get CATL cells could be the BMW i4, but the possibilities are endless. 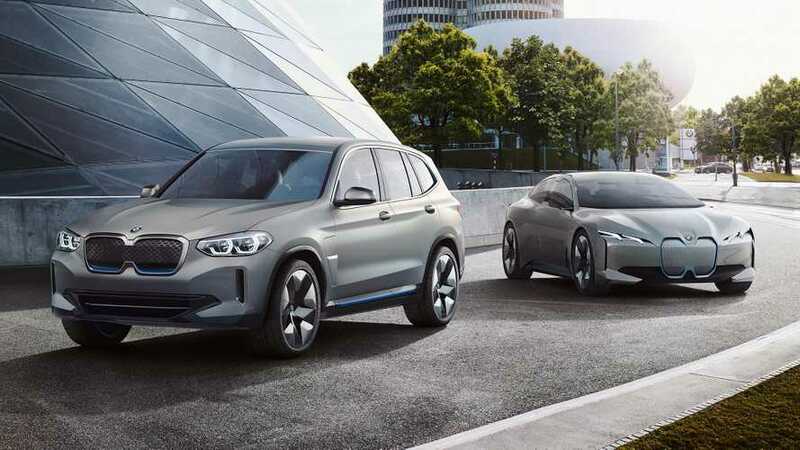 For BMW to be successful in the electric vehicle market, the German carmaker will have to achieve the needed range. It targets over 400 miles. 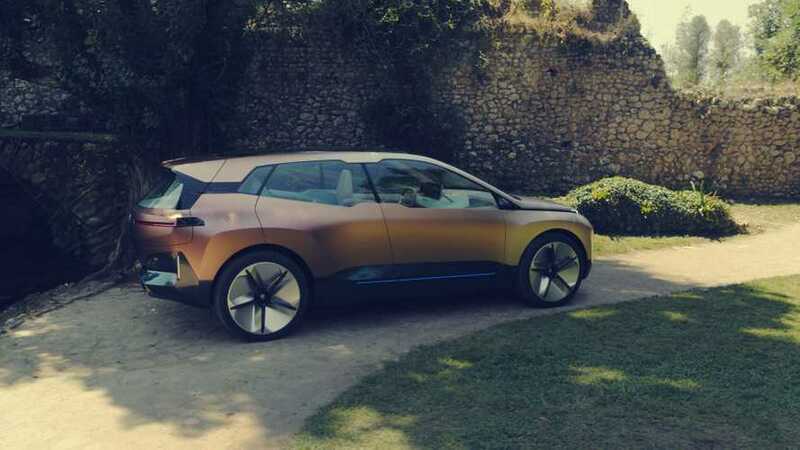 Though BMW is still revealing nutso concepts, its head designer for EVs and the i brand says that less ridiculous cars are on the way. 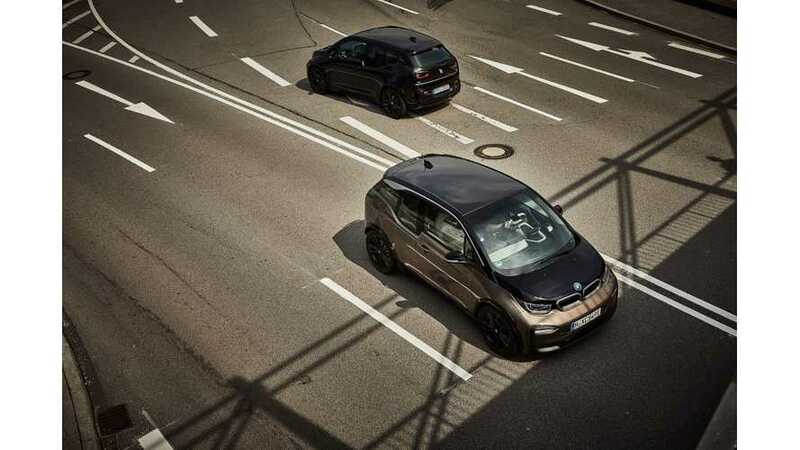 As BMW and other German automakers move forward slowly toward electric cars, there's still plenty of negativity. Legacy automakers have a long way to go to reach the level of Tesla's electric vehicles. The burden is real and causing more grief than anticipated. 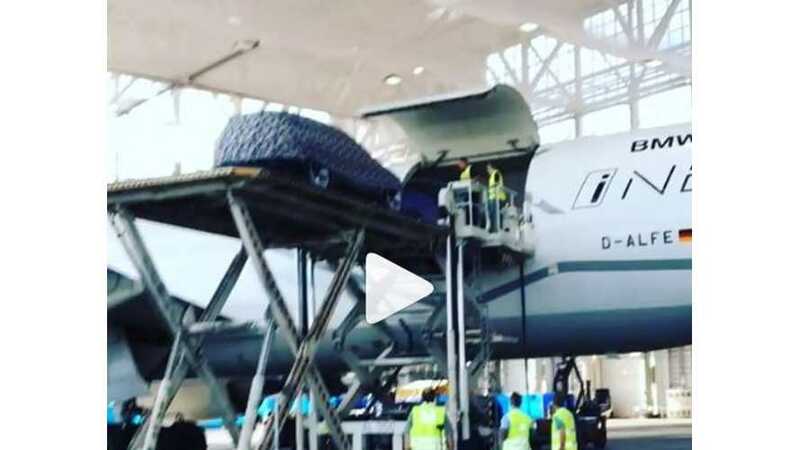 InsideEVs was on hand in New York to get an up-close look at the BMW iNEXT concept inside a Lufthansa Cargo Boeing 777F. 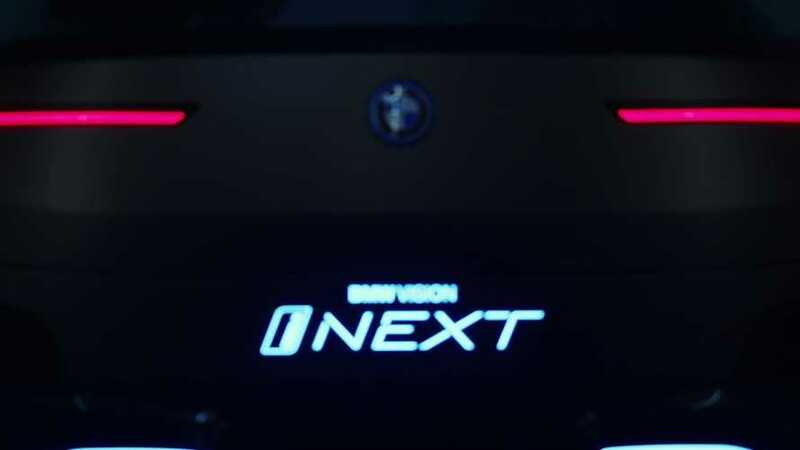 Our first-ever look at the real BMW Vision iNext out in the wild before it boards an airplane for its in-flight reveal.